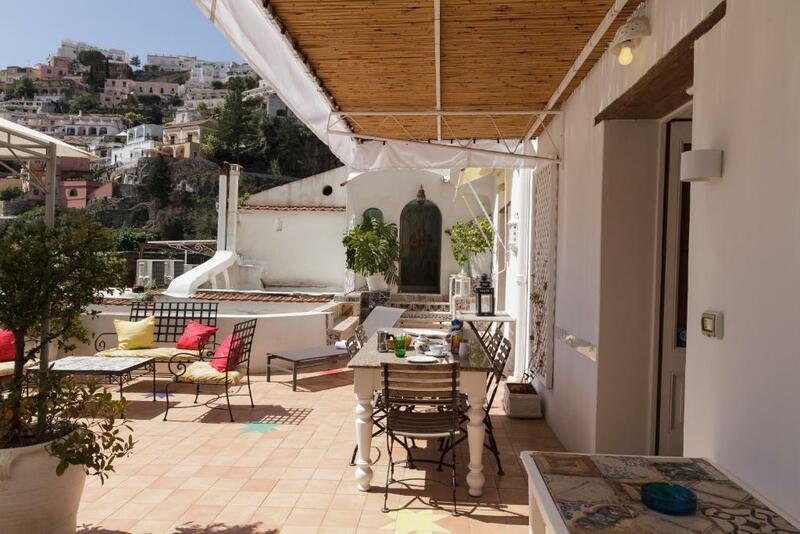 The big sunny Terasse, well equipped kitchen, the silence, washing machine, cozy atmosphere. 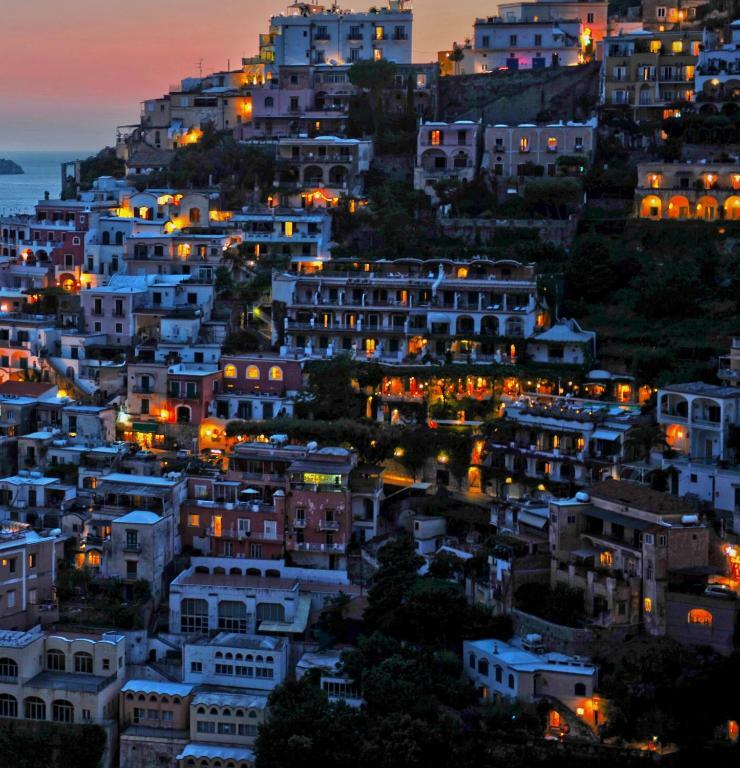 The location is perfect for catching buses, walking to the beach, and generally exploring Positano. The hosts are very friendly and accommodating. The space is large and quirky, I would absolutely recommend staying here. Location is great, 10mins walking to the beach, and the equipment is sufficient. The Morroco Suites is well located. The rooms are very clean and nice decorated. Design is wow, very italian and authentic. Location is the best, right near the road to the beach. The terrace is great. 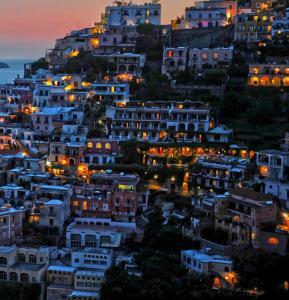 Value for money in positano was amazing. 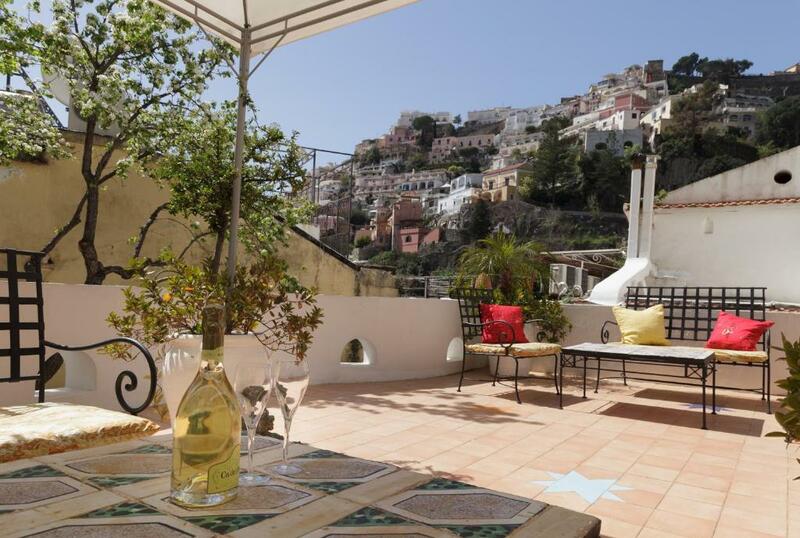 Great location and the terrace is such a winner! Amazing hosts - helped in any way they possibly can. 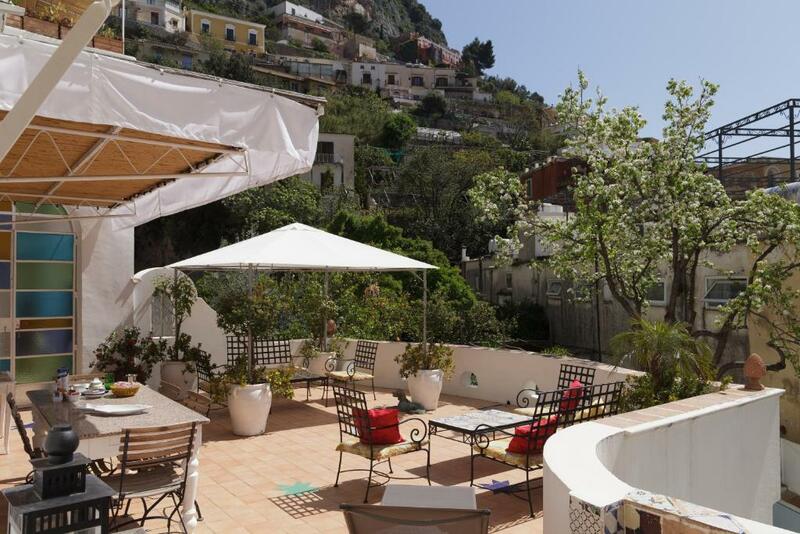 Location was excellent, right in the center of Positano, so close to the bus station, ferry, beach, shops, and everything! The owners were very helpful, they answered all our questions very quickly, came to receive us at the street when the taxi driver brought us to Positano. On the day of check out, he offered us to rest at another room and used the bathroom before we went to the bus station. The house was very nicely decorated, spacious, had everything we needed. 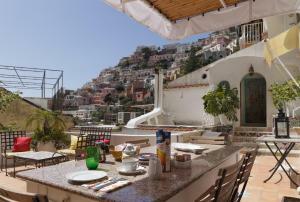 Lock in a great price for Marocco Suites – rated 9.3 by recent guests! 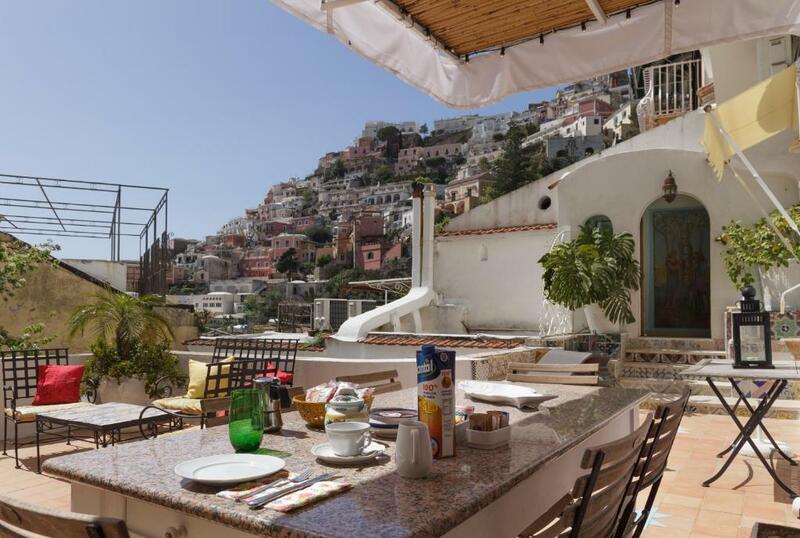 Marocco Suites in Positano has accommodations with free WiFi, a 3-minute walk from Positano Port and 900 feet from Spiaggia Grande. It is located 2.1 miles from Spiaggia del Fornillo and provides a concierge service. 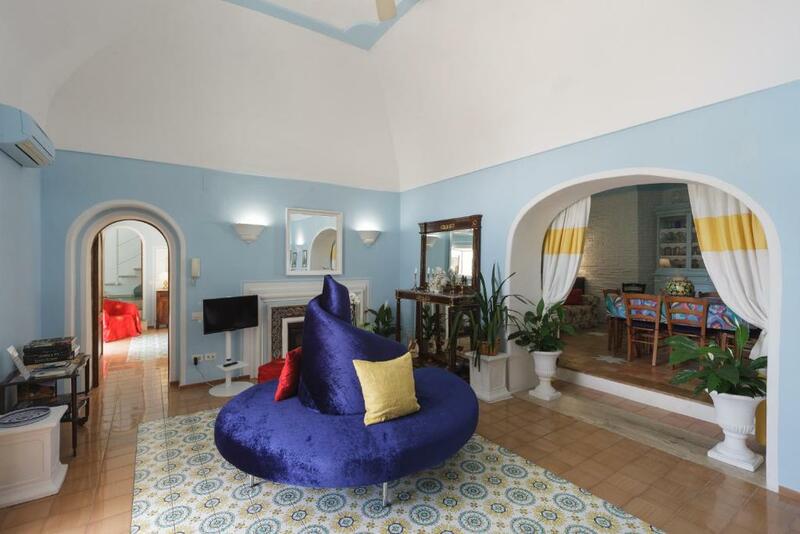 The vacation home includes a living room and a bathroom with free toiletries. The kitchen has a dishwasher. 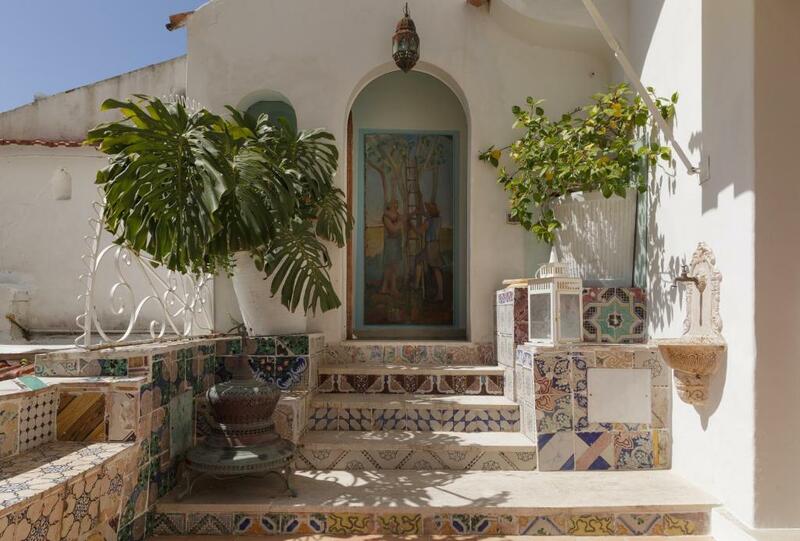 Cassiopea is 2.1 miles from Marocco Suites. Capodichino Airport is 38 miles away. 뀐 Located in the top-rated area in Positano, this property has an excellent location score of 9.8! When would you like to stay at Marocco Suites? 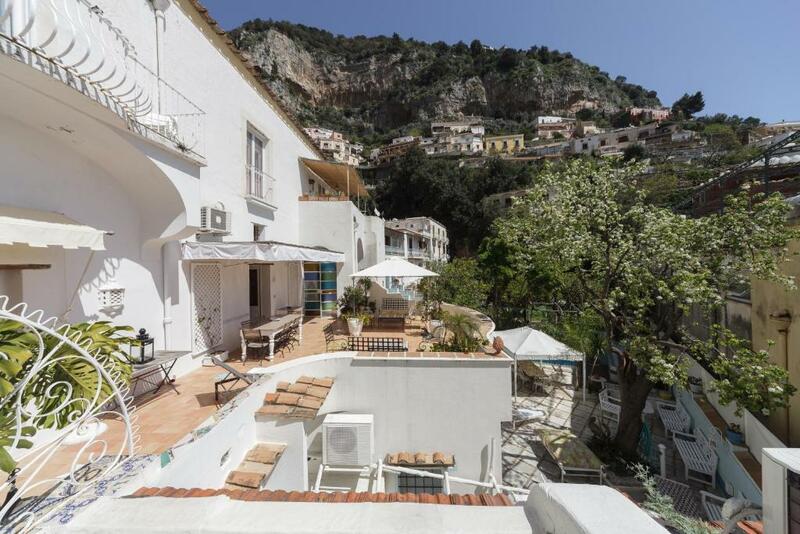 This holiday home features a balcony, toaster and kitchenware. House Rules Marocco Suites takes special requests – add in the next step! Please inform Marocco Suites of your expected arrival time in advance. You can use the Special Requests box when booking, or contact the property directly using the contact details in your confirmation. The main bedroom is great but the additional beds are in the common area which can be a bit awkward. The patio is huge and has both shade and full sun but the view of the water is completely obstructed by the hotel directly in front of the patio (although there is still a great view of the houses on the hill). Place reads 3 bedrooms, but its more like 1 bedroom. Plus 1 bed in the living and 1 in the kitchen. Its says two bathrooms, but you can use only 1 at a time for bare minimum hot water. Wifi is extremely bad. Poor wi-fi, small beds in one of the bedrooms, too cold or too hot water in the bathrooms. The lack of air condition in the third small bedroom. 1 inconsistent hot water 2 power outage with ac and washer running 3 fridge needs to be replaced 4 washer under counter cannot dispense soap 5 breakfast is boxed toast and 4 packettes of jam for 3 people 2 nights 6 very inconvenient if you have suit cases 7 host responses to issues were immediate but solutions were band aid. It has only one (1) bedroom, the other "bedroom" was in the family room. Also, be aware that the unit has very limited hot water. The location and the patio were fabulous! The hot water system very slow!! Excellent location spaciuos and quiet. Only a tiny issue with the water temperature, sometimes the warm water turned cold. But if you wait a bit it became warm again. It was in the beginning a bit worrying, but once you know it, you can manage. Said to facilitate at least 6 people, yet hot water ran out after 2 showers. Wifi kept dropping out. One of the beds was riddled with fleas. The location of the place was fantastic and so easy to communicate with the owners.